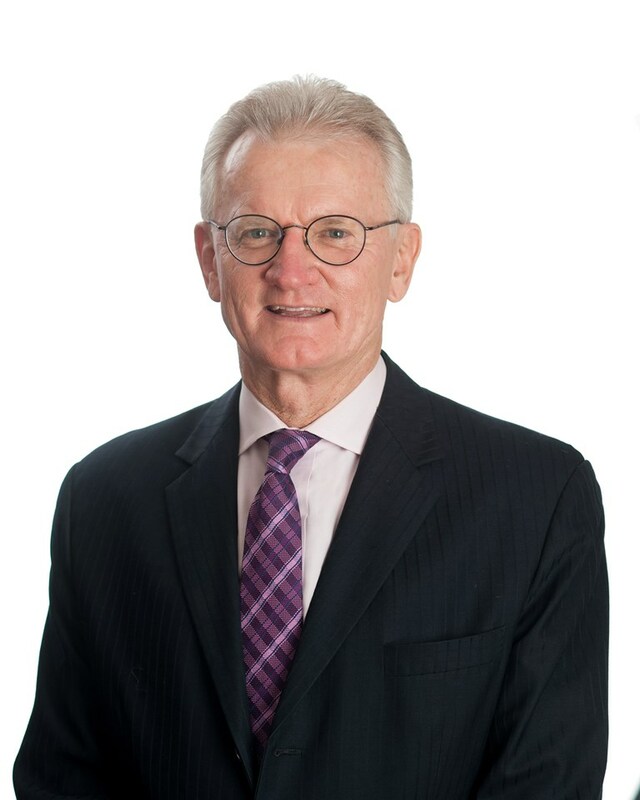 Dr William Glasson graduated from the University of Queensland in 1980 and completed his residency at the Princess Alexandra Hospital and the Mater Hospital. After completing his ophthalmic training in Brisbane he undertook postgraduate training in London in the area of ocular oncology as well as working in the area of lid and lacrimal pathology. Doctor Glasson joined the Terrace Eye Centre in 1988. Dr Glasson also conducts ophthalmology clinics at Longreach, Winton, Barcaldine and Blackall. Dr Glasson is a general ophthalmologist with a special interest in ocular oncology, refractive surgery and lacrimal surgery. He is currently a consultant ophthalmologist at the Mater Public Hospital, 2nd Field Hospital Enoggera and Longreach Base Hospital. He is a past President of the Australian Medical Association (AMA) and the Royal Australian and New Zealand College of Ophthalmologists. He is a consultant ophthalmologist to the Australian Army and holds the rank of Lieutenant Colonel. He provides outreach services to the Australian indigenous population as well as providing ophthalmic services in East Timor.